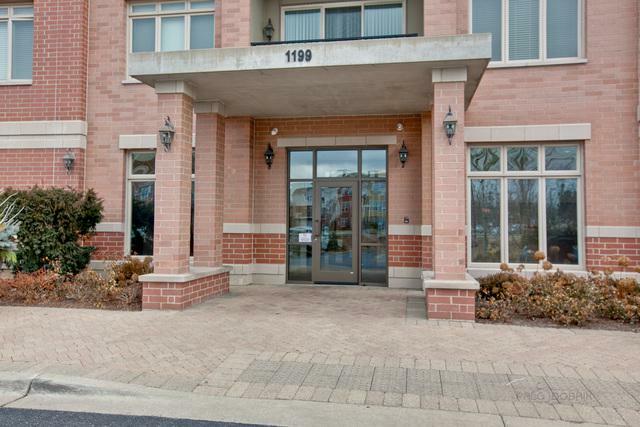 Breath taking condo situated in the highly sought after Stevenson High School district! Beautiful views of the pond and over $60k in stunning upgrades! Stunning hardwood flooring throughout. 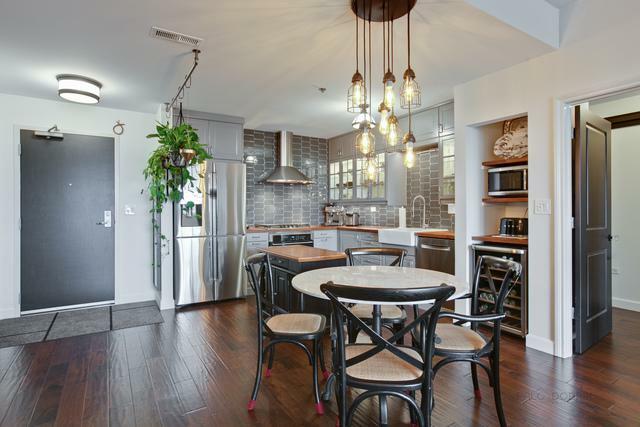 Gourmet kitchen highlights stainless steel appliances, 5-burner cook top, tile backsplash, an abundance of cabinetry and movable island, giving you extra prep space. Living room offers exterior access to the spacious balcony overlooking the pond. Open concept floor plan is ideal for entertaining. Tucked away for privacy is the den, which also can be used as an office. Master bedroom features large windows, sliding barn door into the walk-in closet and ensuite with beautiful marble flooring. Additional bedroom and full bathroom complete this home. 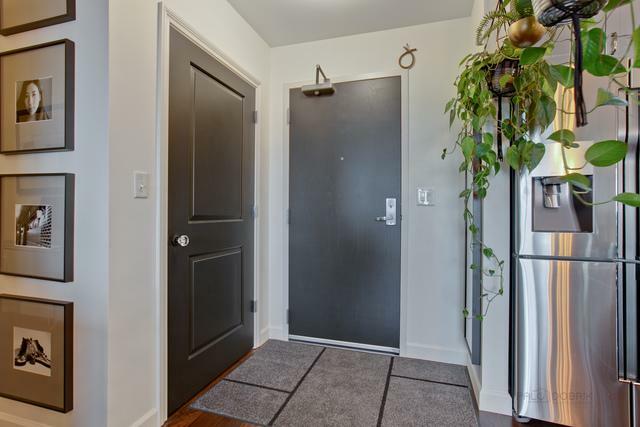 Some great features include; in-unit laundry, indoor parking with heated garage, secure entry, additional storage unit and guest parking. 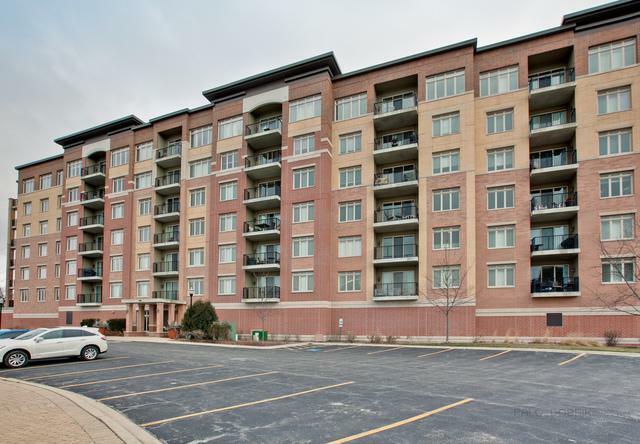 Close proximity to I-94, Lifetime Fitness, Stevenson High School, Hawthorn mall and plenty more. Sold by Re/Max Top Performers.